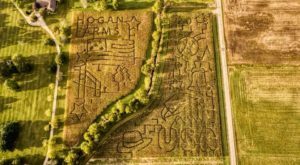 Now is the perfect time of year to head outdoors, and visiting a classic corn maze is the best way to enjoy it. Get lost with your friends or family and work together to find your way out before having to be rescued. 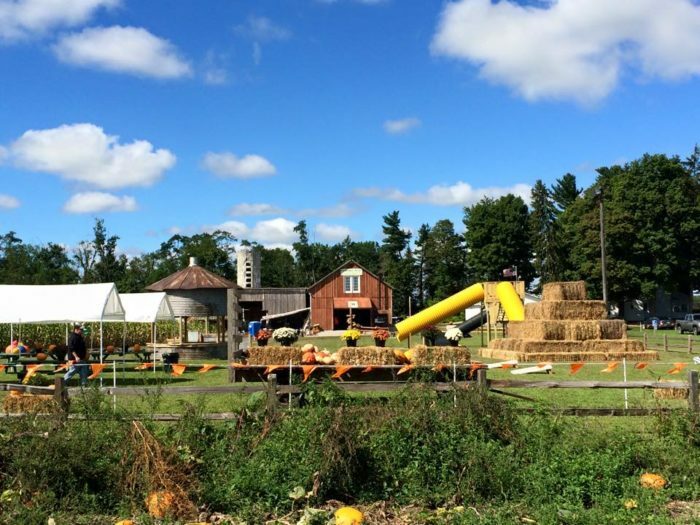 Full of many fun fall activities, this farm is the perfect place for an autumn day trip. Scroll on for more details. 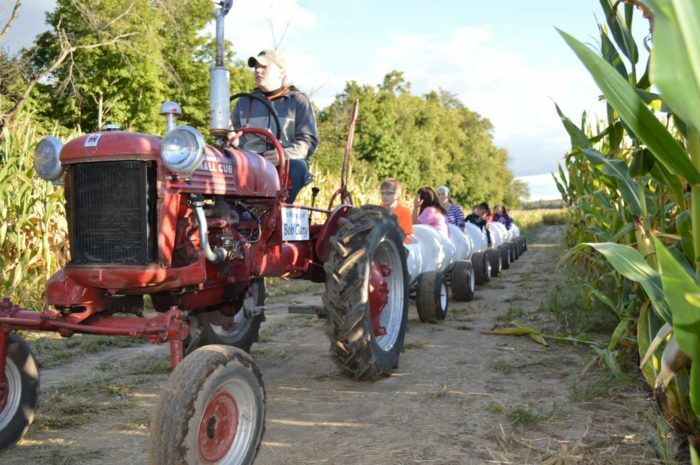 Ridenour Acres in Angola, Indiana is a fabulous fall farm with many classic fall activities to enjoy. 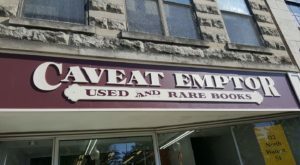 Open on weekends, this exciting place is fun for the whole family. 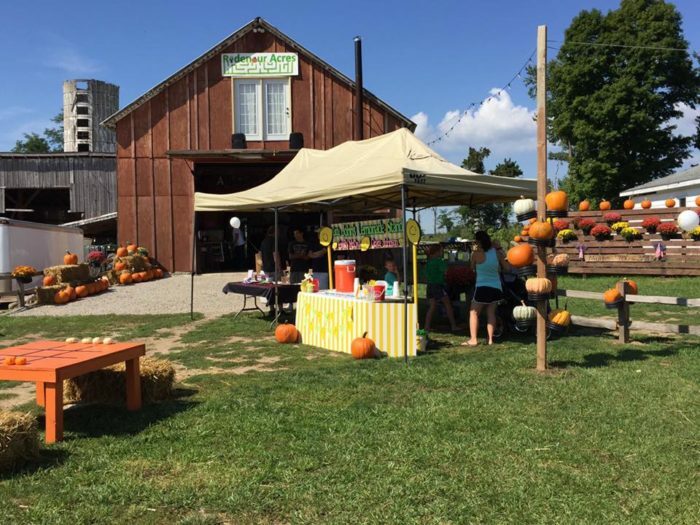 The farm has been in business since 2013 and is known for having one of the largest pumpkin patches in Indiana. Guests will find pumpkins in all shapes and sizes here. The most exciting thing to enjoy here is the corn maze. It is 11 acres in total and can take visitors up to an hour to complete. Guests can also choose the beginner path which should only take about 15 minutes to escape. The maze features a new design each year. 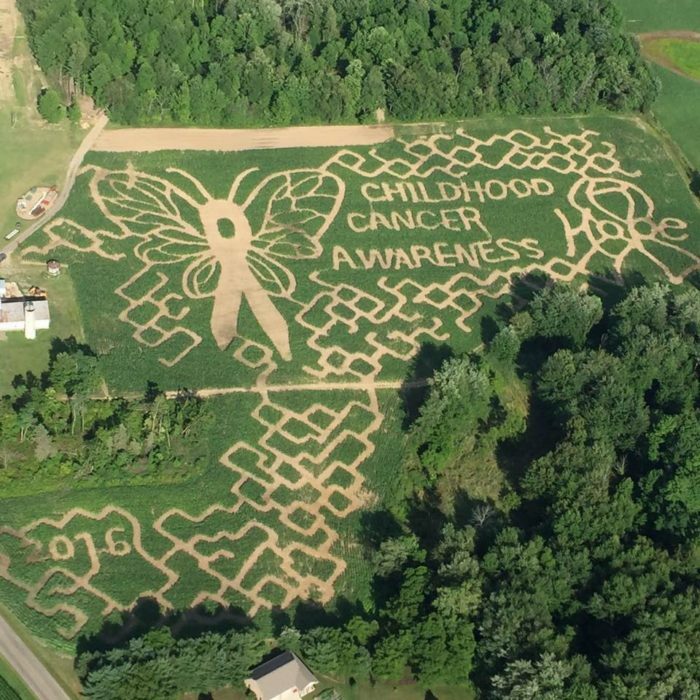 From cancer awareness to designs that celebrate the police and firemen, this classic corn maze doubles as a memorial and homage. 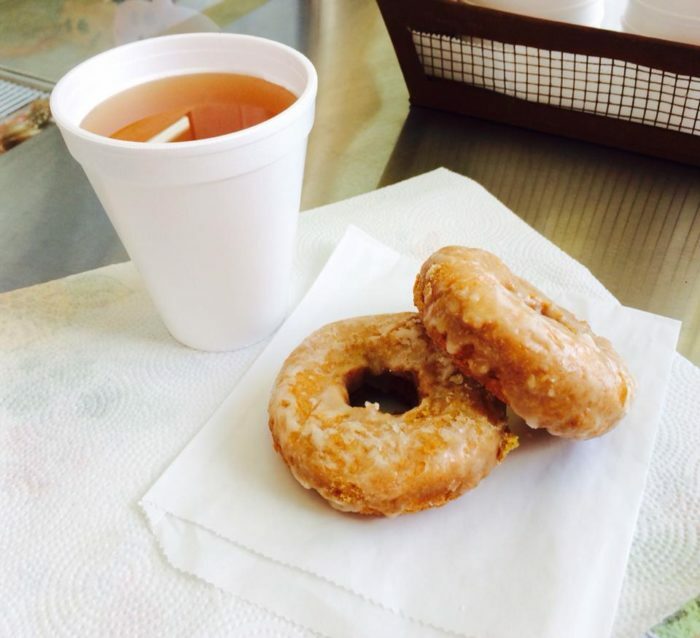 No farm is truly celebrating fall if it doesn't provide some cider and donuts. Those who complete the maze and hit all six of the different quiz stations that help navigate the maze get a free treat. 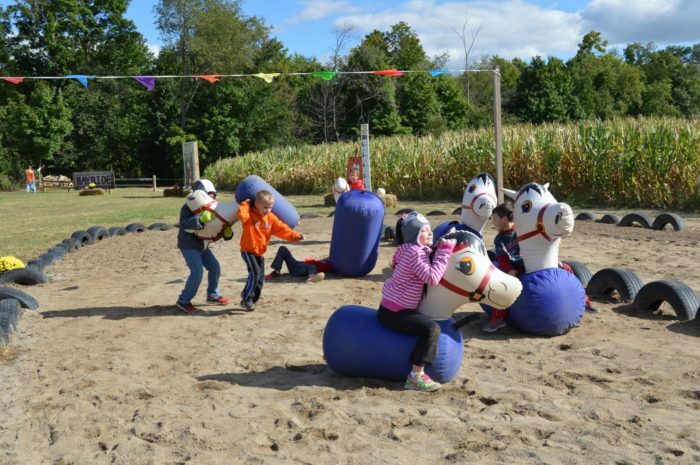 There are a plethora of other fun activities to enjoy at Ridenour Acres. 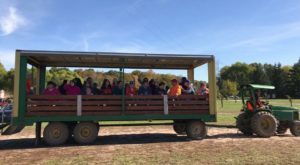 Another poplar activity is the tractor ride or hayride, which lasts about 15 minutes. 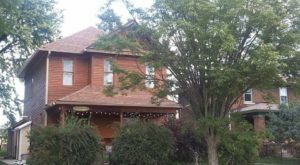 Guests are tugged along through 20 acres of woods filled with trees, flowers, and wildlife. 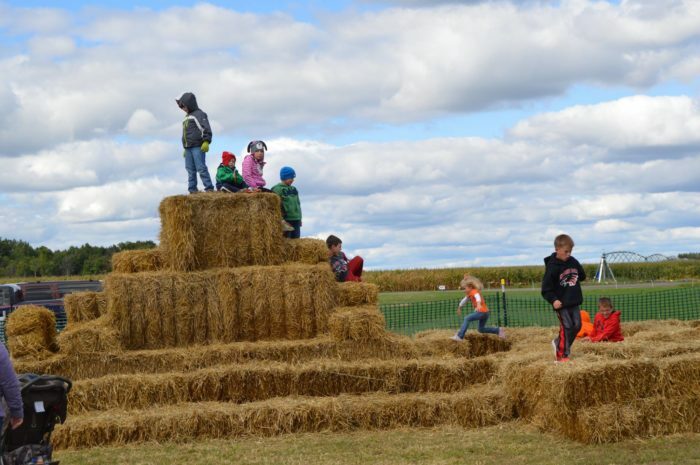 Kids especially will enjoy straw mountain, but it's for all ages. 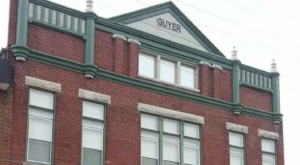 Grab your camera and head to the top for the best views of this farm. 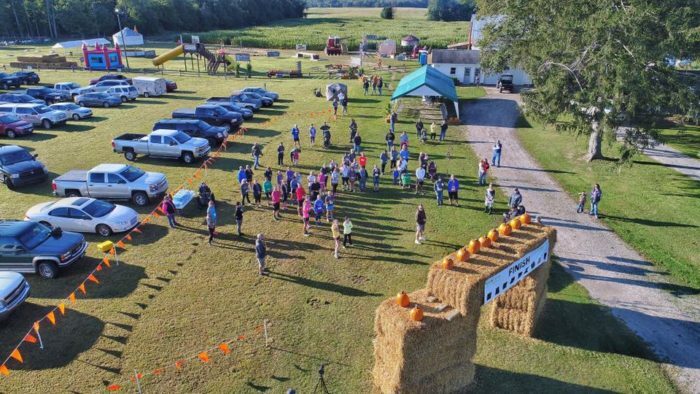 Additional activities include bouncy horses, a bounce house, giant slides, duck races, a straw maze, and more. On October 20, 2018, guests can stop by an extra special event between 6 and 8 p.m. The Trick-or-Treat Trail includes various local businesses ready to hand out candy to children. 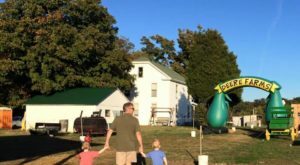 This northeastern Indiana farm is open Friday from 5-9 p.m., Saturday from 12-8 p.m., and Sunday from 12-6 p.m. Admission is $8 for adults and free for children age 3 and below. Ridenour Acres is located at 2935 20 N, Angola, IN 46703, and you can learn more on its website or Facebook page. 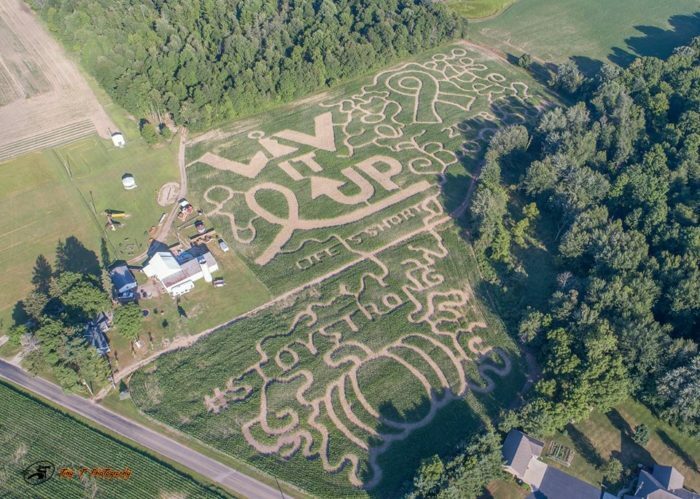 For more maize, check out this creepy corn maze in Indiana that will give you nightmares. 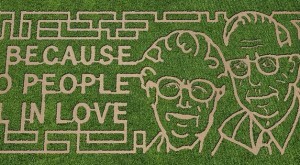 If you’ve ever been to this classic corn maze, we’d love to hear from you. Please share your experiences and photos with us below in the comments.